Custom homes are a great way to ensure you have everything you want in your dream house, but it can be challenging to get this done. Fortunately, there are ways to cut costs and achieve your custom home goals. Custom homes can get expensive, so setting a strict budget is your first step in ensuring you don’t overspend. 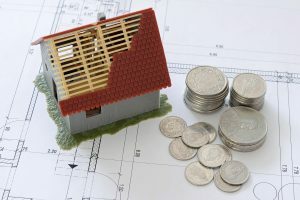 Luckily, there are some easy ways to stick to your budget, and ways to cut costs when building your first or next home. What Should I Avoid Cutting Costs On? There are many areas that can be restricted to save a bit of money. However, there are a few areas you should never cut when planning out your home. One of the most crucial parts of designing, and building your home, is ensuring you have a good, reliable home builder. Don’t settle for a cut-rate contractor just because he’s a few hundred dollars cheaper. Be sure to check references, and make sure you have picked the right person for the job; no matter the price. You may think you’re saving money initially by hiring a cheap custom home builder, but it may cost you more in the long-term when mistakes start to happen. You should also opt for high-quality structural materials such as those used for building load-bearing walls and foundations. These are items that cannot be replaced (at least not inexpensively) once the home has already been built. So, you want to make sure you invest in the best. The same theory applies to windows, doors, and insulation. Invest in high-quality, energy-efficient doors, windows, and insulation. Energy saving construction will help you save money on heating and cooling costs all year round. It may even qualify you for tax rebates or credits. One of the easiest and most obvious ways to cut costs on your new home is to make it smaller. You can often combine similar living spaces into the same room. This will save you money on the wall and utility installation. For example, do you really need a separate dining room and kitchen? Or three bathrooms? Plan carefully based around the habits, and preferences of your family. You may realize that you are able to get by with less. Just like you should shop around for the right builder, you should also look for the right loan. Construction, lot, and land loans are wildly different from traditional mortgages. Often charging higher interest rates, and lasting for shorter terms. Consider different banks, lenders, and terms before settling. Similarly, be sure to ask if a modular or pre-designed home will save you money or interest points when taking out your loan. These can be built much more quickly. Many building systems have become incredibly wasteful. In the past, builders would use a common module to provide for minimal waste and minimal expense. Design your house based on existing building material dimensions. For example: based on an eight-foot-tall sheet of drywall, all of your walls should be in multiples of eight. That way you don’t waste building materials for no reason. While you might not like the boxy form of a house, compromising here is often an easy way to save some money. Expensive gables, arched windows, and other elegant design features may look nice, but will cost more, and won’t add a lot in terms of resale value. Similarly, don’t spend big bucks by investing in expensive materials in areas of your home you will never use. You don’t need high-end carpet in a basement that is prone to flooding or expensive crown molding in an upstairs bathroom that nobody uses. While you might end up spending more in the short term, this tip will help you save money (as well as time and sanity!) in the long run. Select more expensive siding and roofing to help you avoid maintenance costs and costly repairs in the future. 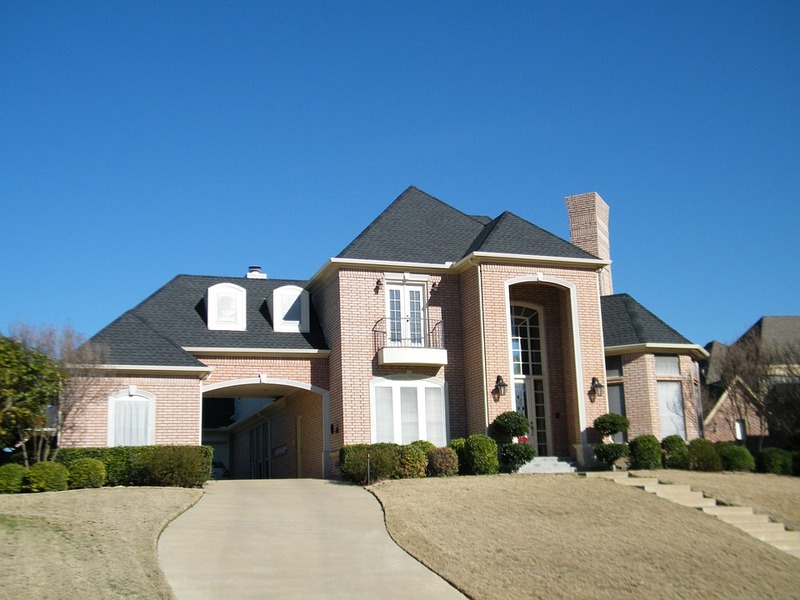 Consider Prestige Custom Builders for all of your construction needs. We build luxury homes that are distinctively matched to suit all of your dreams and plans.